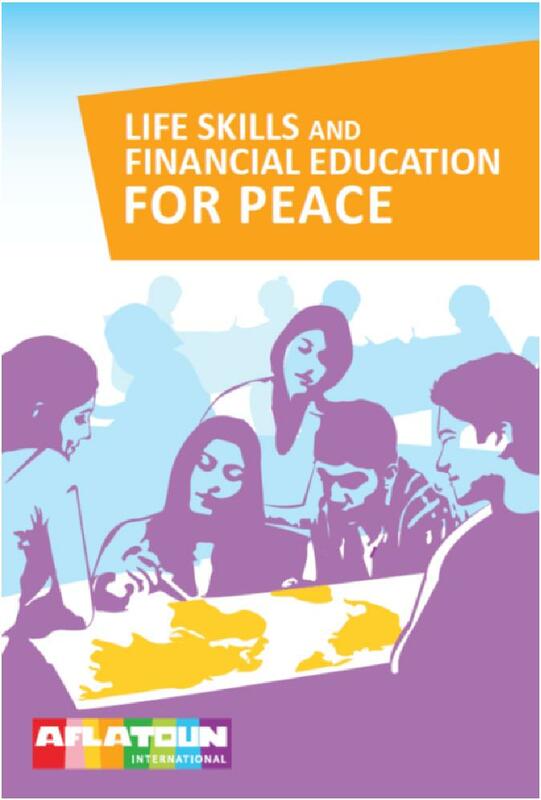 The ultimate goal of Life Skills and Financial Education for Peace Manual is to enhance the activity of children and young people as Peace Builders. An estimated 230 million children worldwide currently live in conflict-affected areas. Alfatoun's work starts with an acknowledgement that poverty and injustice are both major causes and major consequences of conflict. Poverty, injustice and conflict combine to create vicious cycles capable of denying peace and prosperity across many decades. Conflict pushes children out of school leaving them more vulnerable to exploitation. Such children are more likely to seek dangerous, poorly-paid work, including that of combatants. Economic strain pushes young girls into early marriage with all its associated risks. Whilst children are frequently the victims of conflict, they can also play a leading role in countering it. This Manual will serve communities that are threatened by conflict, are experiencing conflict or are attempting to recover from conflict. Ideally, it will play a preventative role, helping to prevent conflict from arising in the first place. By necessity, it might play a moderating role – helping communities transition out of conflict – or a remedial role, helping re-establish peace in the aftermath of conflict.